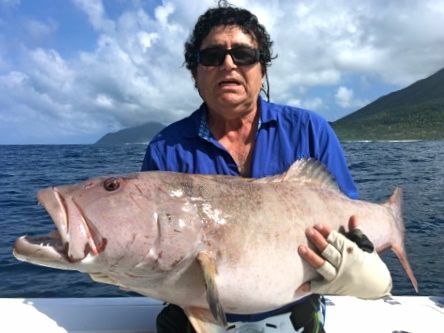 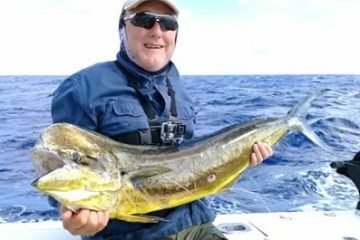 Over the last few weeks the fishing has been really hot. 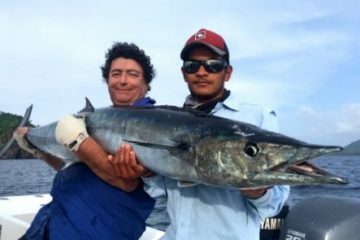 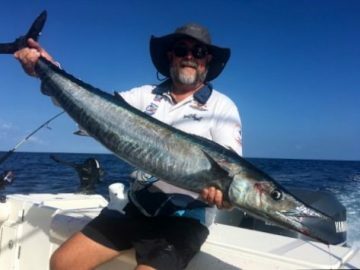 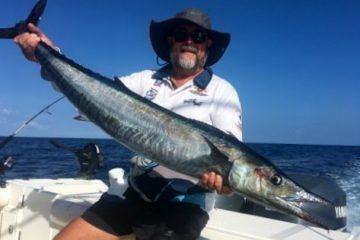 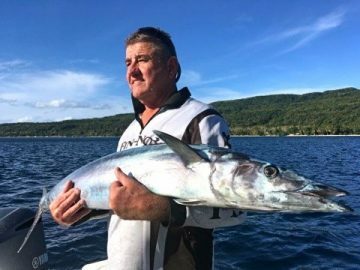 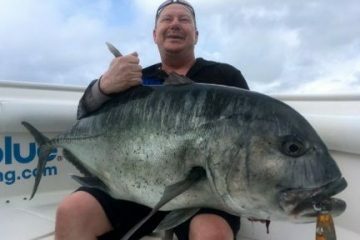 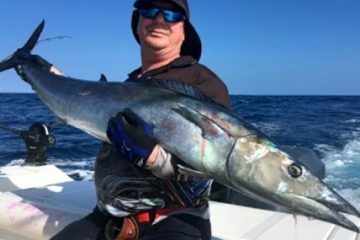 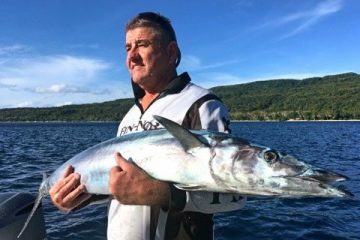 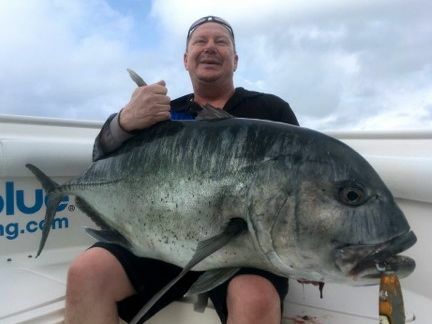 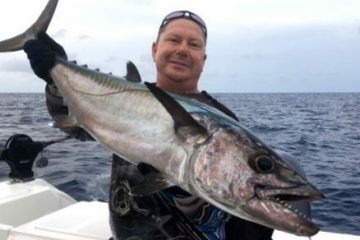 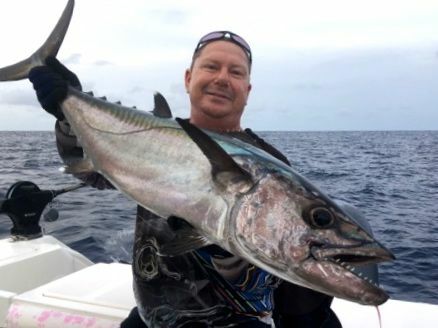 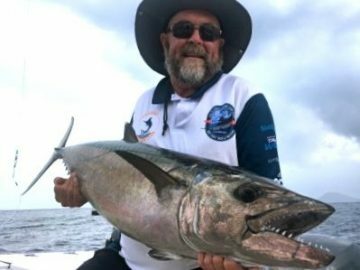 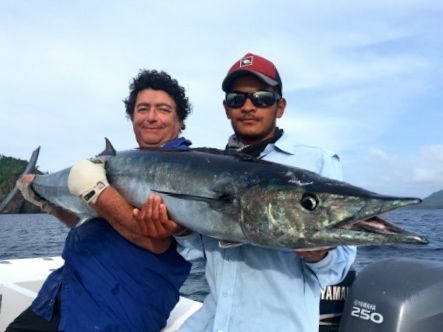 With plenty of big wahoo’s landed which became annoying at times for anglers as they interfered when chasing other species (a good problem to have I guess). 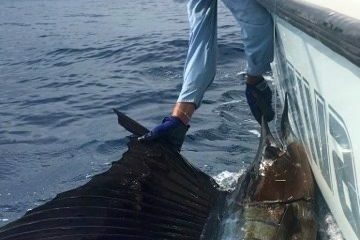 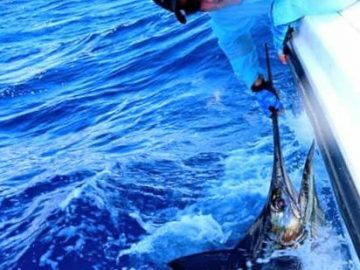 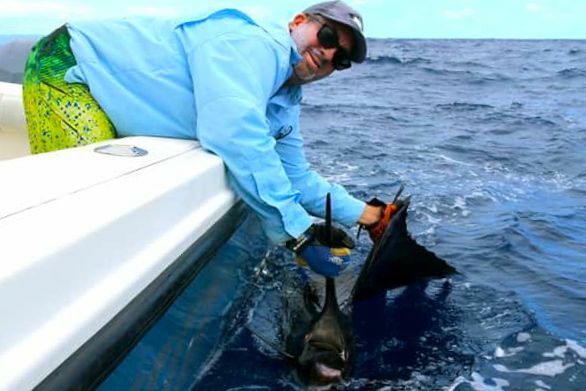 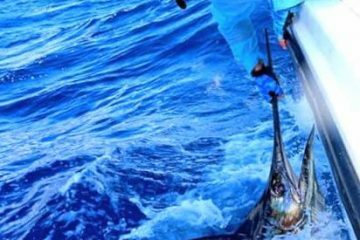 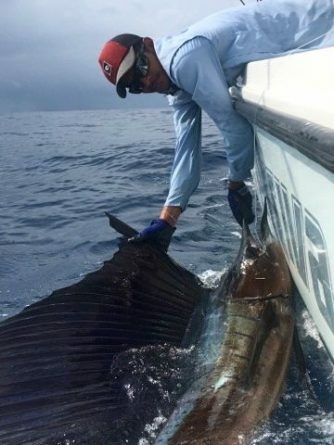 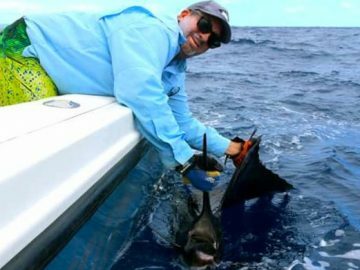 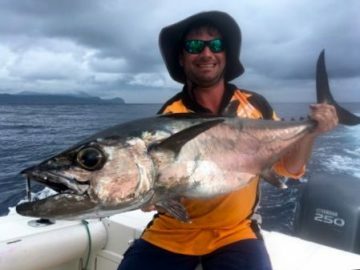 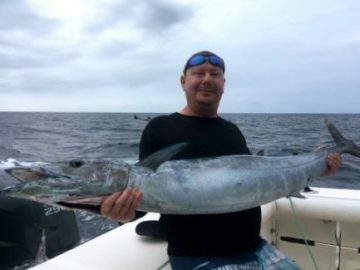 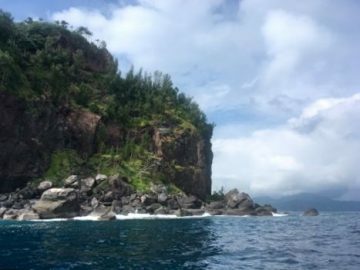 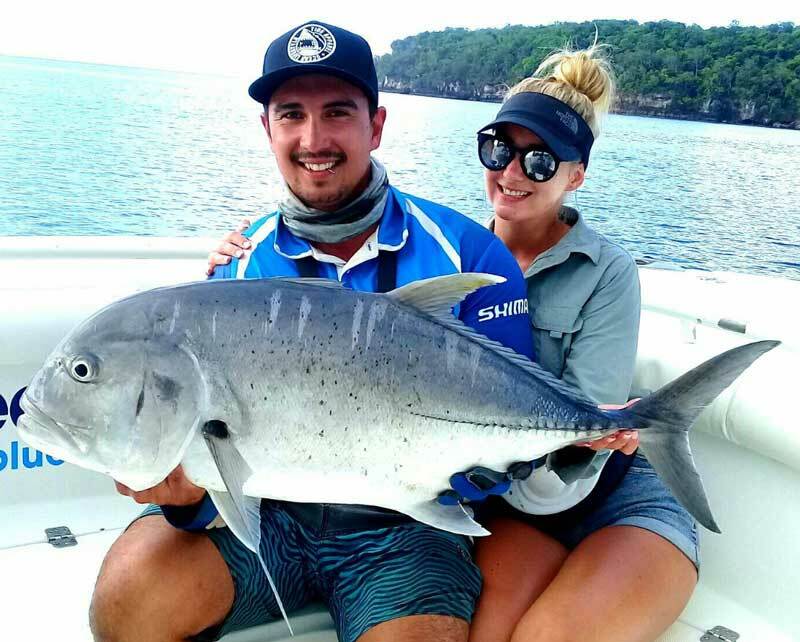 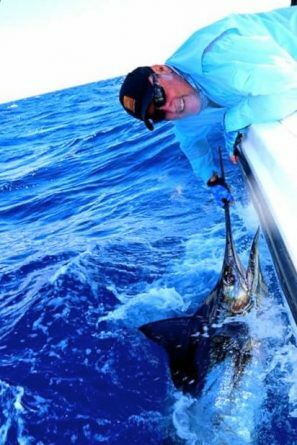 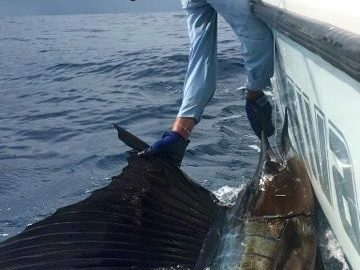 Sailfish have also been plenty full with fish raised on poppers, trolling ballyhoo and live baiting. 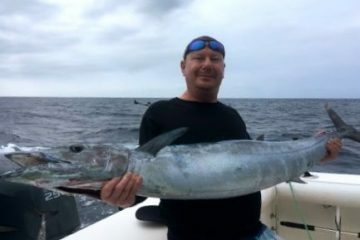 Other species included GTs and doggies on minnows and livebait. 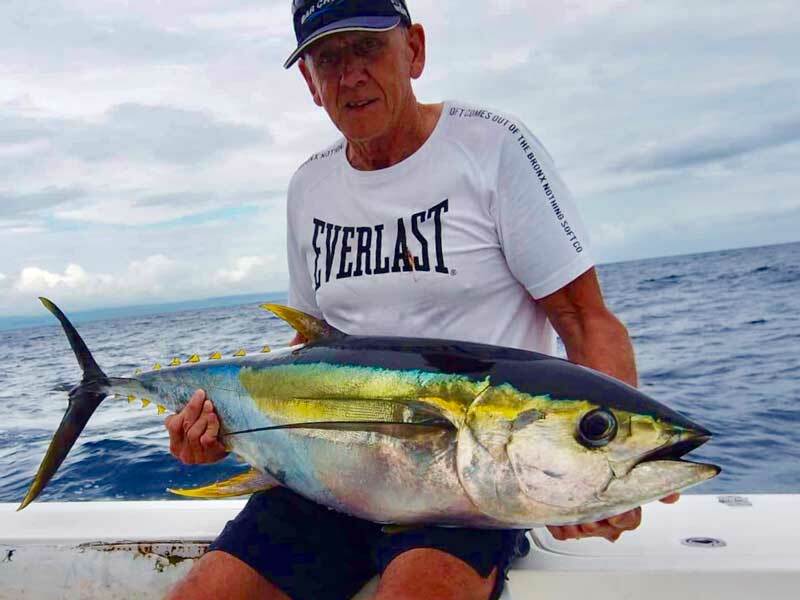 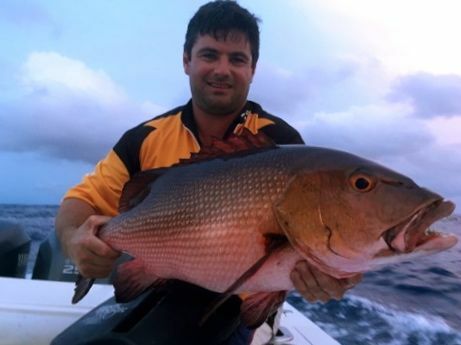 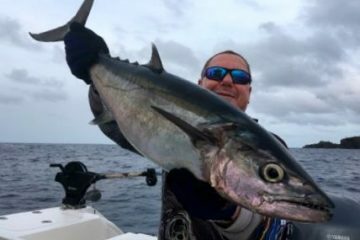 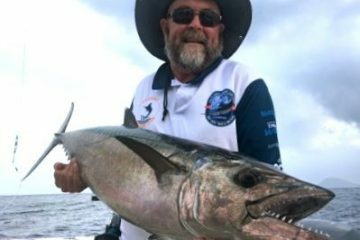 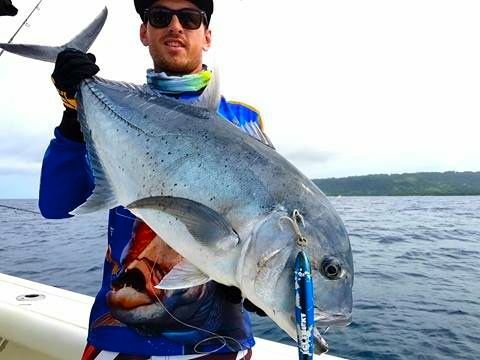 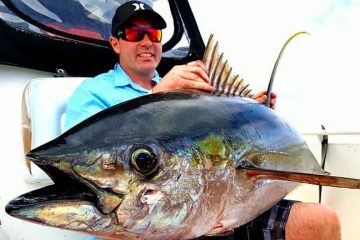 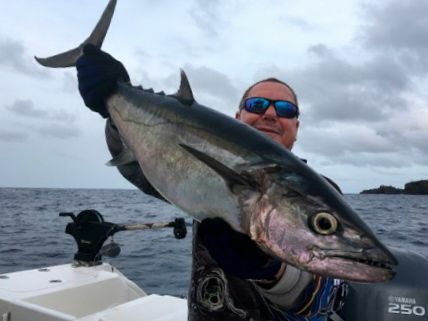 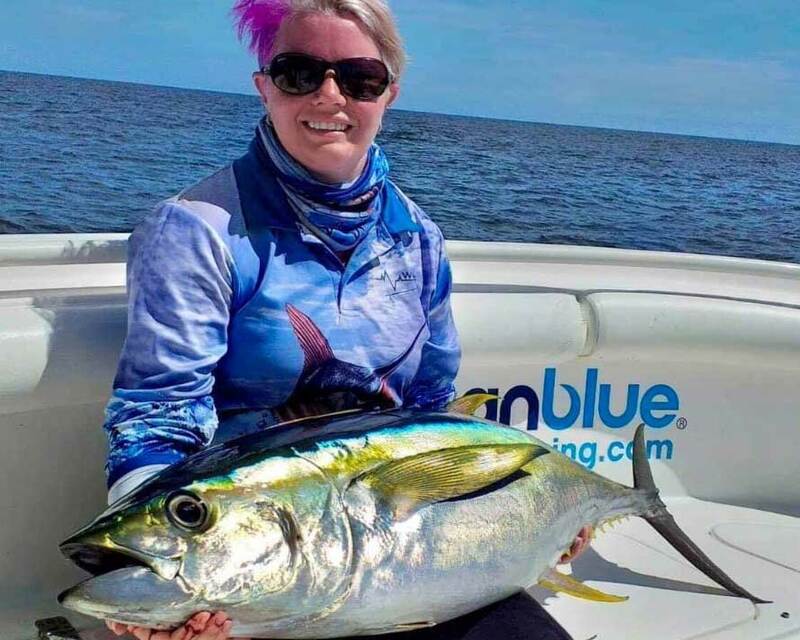 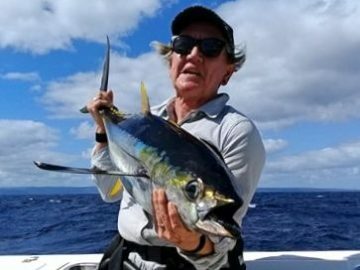 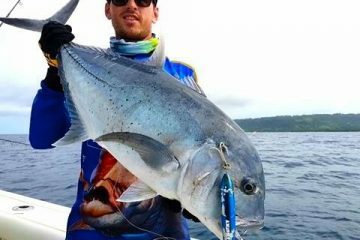 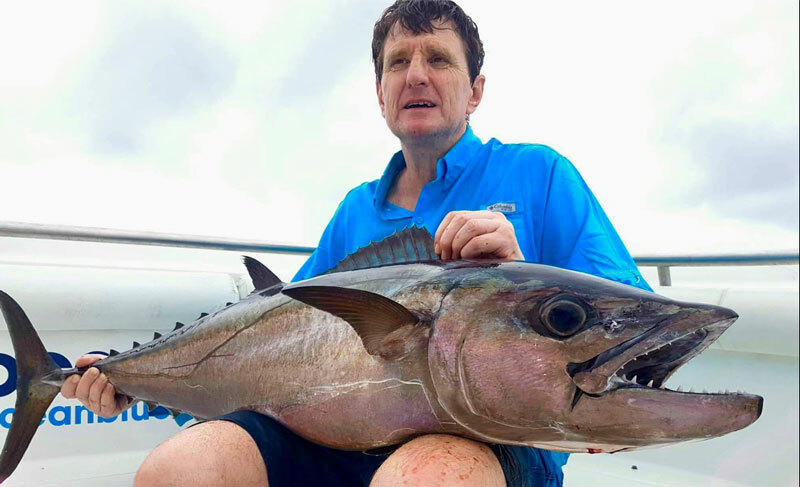 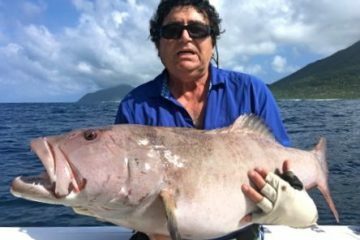 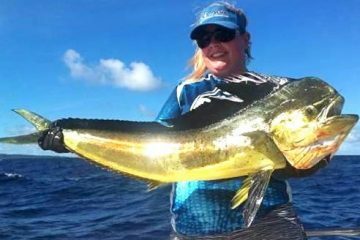 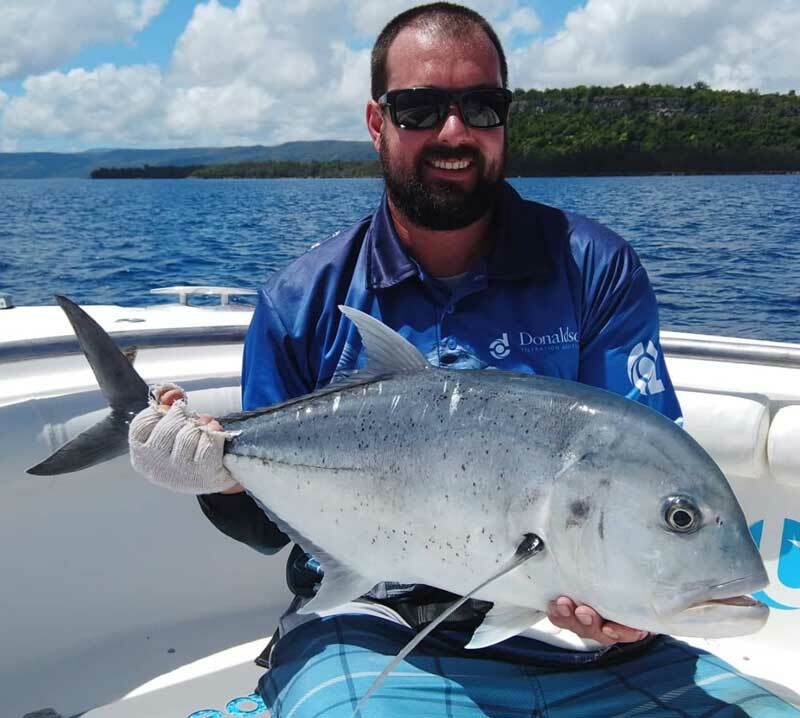 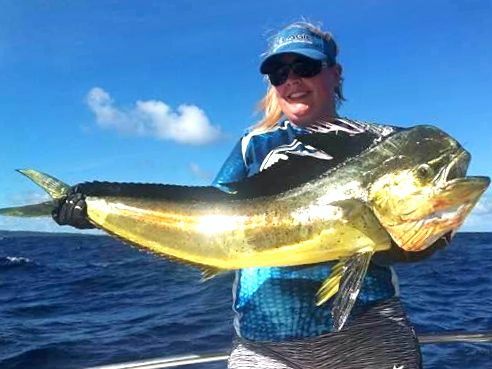 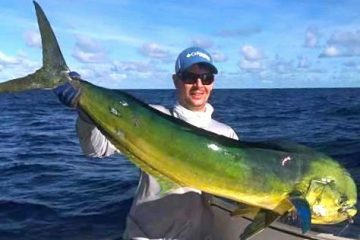 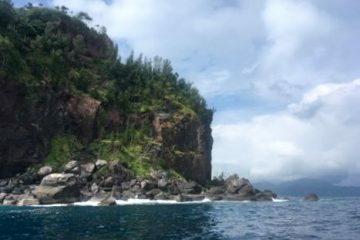 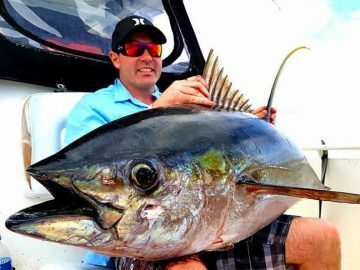 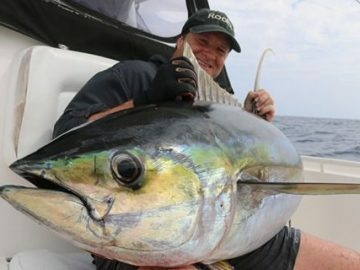 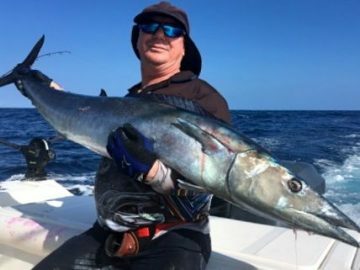 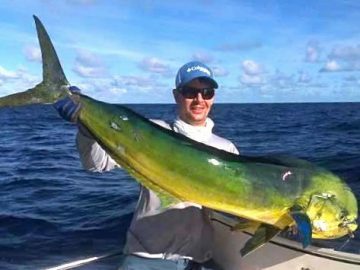 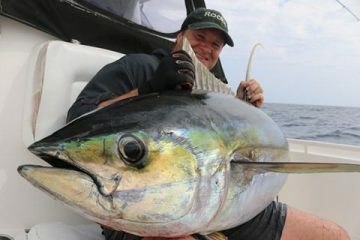 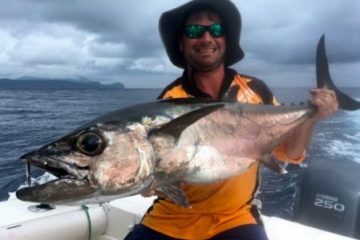 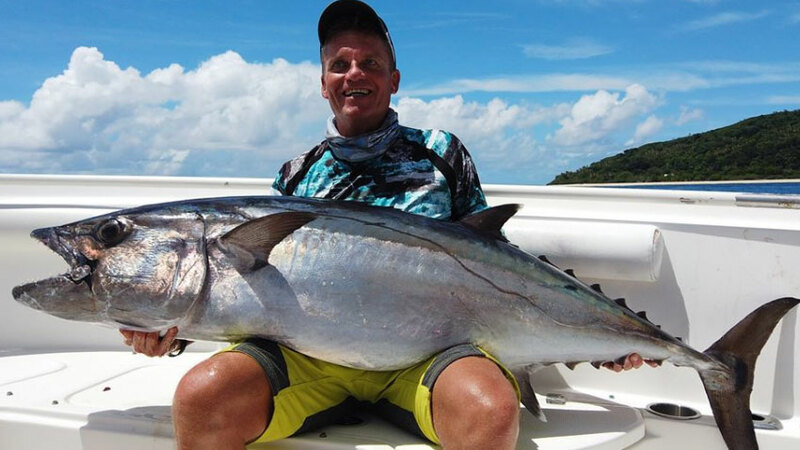 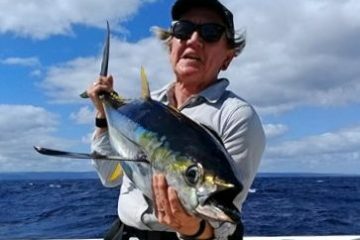 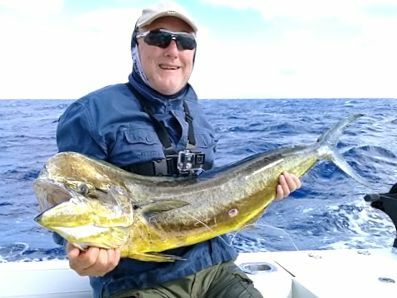 Some of the highlights have been solid yellowfin landed on popper along with mahi mahi fever around our FAD’s. 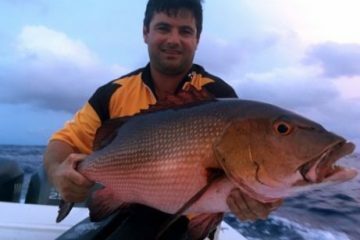 These red hot peaks should continue over the next few months.